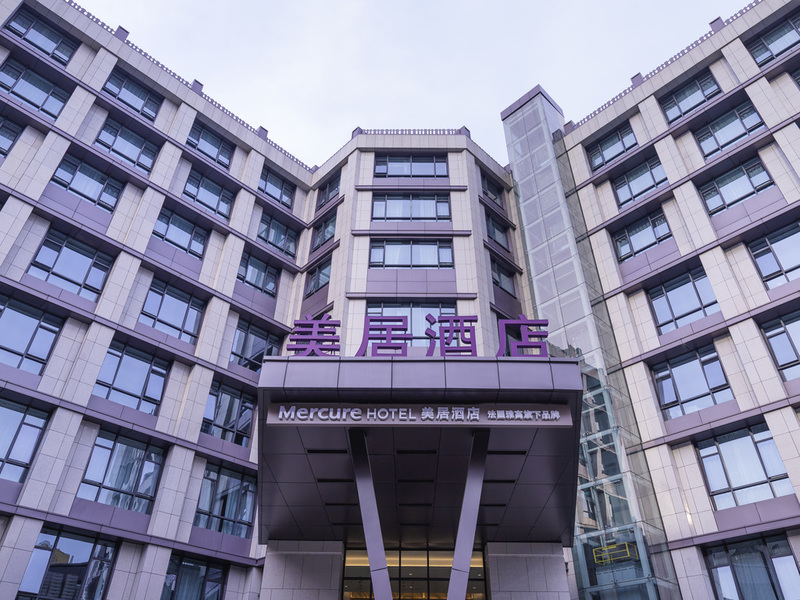 Located in the city commercial center, Mercure Xiangyang is near People's Square, shopping malls and banks. It is only 10 mins by foot to Xiangyang Railway Station and 15 mins to the Han River. The hotel is also 15mins by car to the Xiangyang Ancient City Wall. It features 159 rooms, a gym, ballroom, Chinese restaurant and meeting rooms. Our team looks forward to making your stay memorable and hasslefree. The hotel provides complimentary printing, faxing and email facilities. Located on levels 2 and 3, YAYAN Chinese Restaurant offers 2 ballrooms and 21 oriental inspired private rooms. It serves Guangdong, Hunan and Hubei flavor dishes and can host up to 600 guests. The buffet restaurant is located on level 1. It offers a Western buffet breakfast, Chinese delicacies, drinks, wines and desserts. Located on level 1, the lobby bar is the ideal place to have a chat with friends, while enjoying wine, coffee and snacks. High speed WIFI is available.